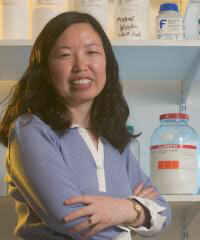 Peizhen Kathy Lu, associate professor of materials science and engineering at Virginia Tech, is a 2011 recipient of the Friedrich Wilhelm Bessel Research Award presented by the Alexander von Humboldt Foundation. The Pittcon Program Committee is pleased to announce the Call for Papers for Pittcon 2012, which will be held March 11-15, 2012, at the Orange County Convention Center in Orlando, Florida. A team of researchers from the University of Chicago and the U.S. Department of Energy's (DOE) Argonne National Laboratory has demonstrated a method that could produce cheaper semiconductor layers for solar cells. Research without supercomputers is unimaginable nowadays. However, they increasingly represent an energy problem. Every single computer operation, especially deleting data, converts electrical energy into heat. For this reason, the latest research results by a team of physicists from Switzerland, England and Singapore deserve careful attention: under certain conditions, cold is generated instead of heat when deleting data. The only condition is that the content of the memory must be known "more than completely" during the deletion process. This is possible provided the so-called quantum-mechanical entanglement is included, since such entanglement carries more information than a classical copy of the data. Industry's only truly collaborative approach to design enablement delivers value, performance, and time-to-volume at leading-edge technologies. 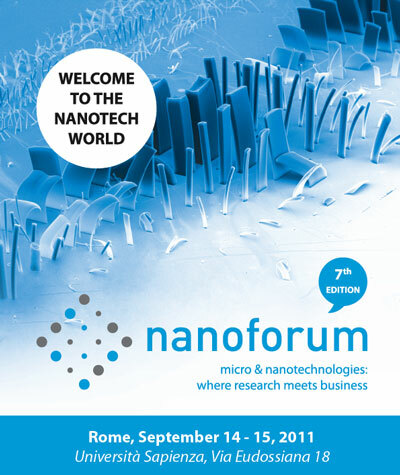 The seventh edition of nanoforum will take place on September 14-15, 2011, at Sapienza University of Rome. This event represents an excellent opportunity to get informed about the state of the art of nanotechnologies in Italy and abroad and to learn about the latest industrial applications, thanks to a large conference program and a specialized expo area. The first pan-European EUREKA investment platform is being launched today in Jerusalem at the Annual High-Tech Association Conference. With the curtain about to rise on a much-anticipated new era of "nanoagriculture" - using nanotechnology to boost the productivity of plants for food, fuel, and other uses - scientists are reporting a huge gap in knowledge about the effects of nanoparticles on corn, tomatoes, rice and other food crops. University of Michigan physicists used the electric fields generated by intersecting laser beams to trap and manipulate thousands of microscopic plastic spheres, thereby creating 3-D arrays of optically induced crystals. RUSNANO co-invests in the development of electronic components for microelectromechanical systems (MEMS) for use in sensors, computing and telecommunications equipment. American company SiTime Corporation, an industry leader in development of MEMS-based high-performance oscillators and silicon timing solutions, is its partner in the endeavor. Eine EU-Verordnung, nach der technisch hergestellte Nanomaterialien in Lebensmitteln gekennzeichnet werden sollen, wird derzeit in zweiter Lesung beraten. 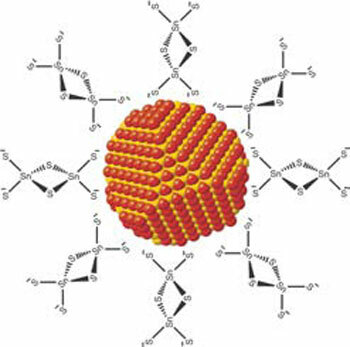 Even tiny gold nanoparticles, with a diameter of only 40 millionths of a millimeter, have something like a heartbeat. 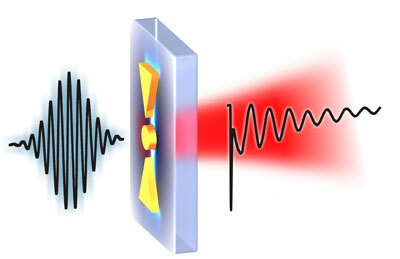 When focusing a short laser pulse on the particles they heat up very briefly and start to vibrate. 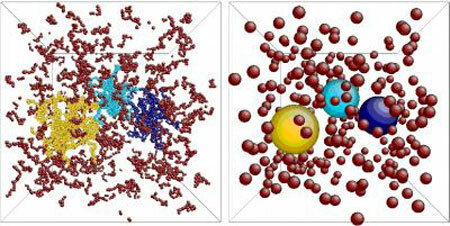 But, even the best microscopes can not resolve these nanoparticles, which are therefore very difficult to study. In this month's Physics World, Jason Reese, Weir Professor of Thermodynamics and Fluid Mechanics at the University of Strathclyde, describes the role that carbon nanotubes could play in the desalination of water, providing a possible solution to the problem of the world's ever-growing population demanding more and more fresh drinking water. 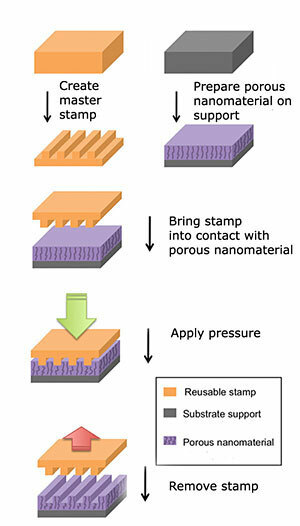 A simple technique for stamping patterns invisible to the human eye onto a special class of nanomaterials provides a new, cost-effective way to produce novel devices in areas ranging from drug delivery to solar cells. Blood clotting is a complicated business, particularly for those trying to understand how the body responds to injury. 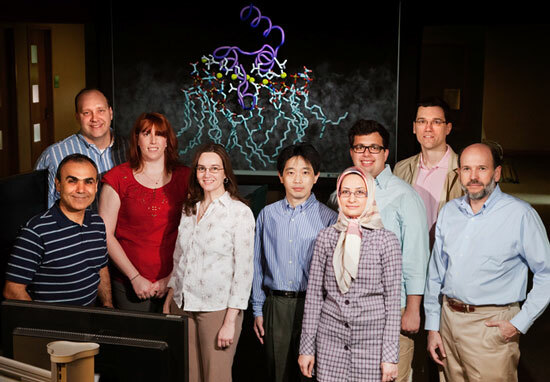 In a new study, researchers report that they are the first to describe in atomic detail a chemical interaction that is vital to blood clotting. This interaction - between a clotting factor and a cell membrane - has baffled scientists for decades.